Has Priyanka been paid 9 crore for Zanjeer remake? After months of speculations, it is now confirmed that Priyanka Chopra will be playing the lead role in Zanjeer remake. The movie will mark the Bollywood debut of Telgu star Ram Charan Teja who will essay the lead role. 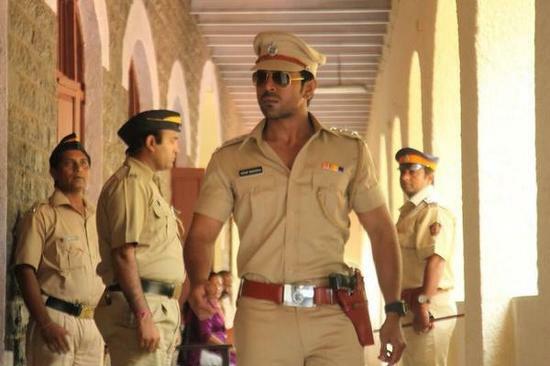 The star cast for Zanjeer remake has now been finalized. Priyanka will play Jaya Bhaduri’s role but the character will be rewritten taking into consideration PC’s persona. She will play a very modern character who will be shown to be a cafe owner in the film. 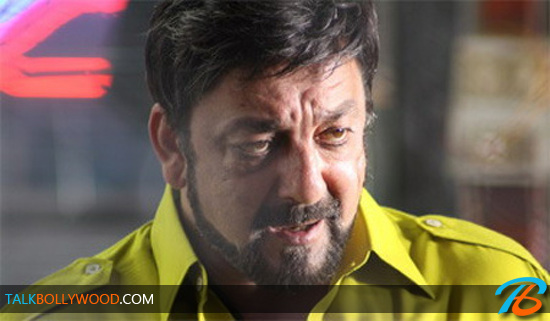 Arjum Rampal will play the role of Sher Khan which was played by Pran in the original movie. Mahie Gill will play Mona. The latest buzz is that the Priyanka has been offered 9 crore for the movie. This is apparently the highest fees to be have been paid to a Bollywood actress ever. Kareena Kapoor was offered 8 crore for Heroine but Priyanka has gone a step ahead and has charged a crore more for doing Zanjeer remake. The status of actresses in Bollywood is certainly changing with Kareena, Katrina, Priyanka and Vidya managing to pull the crowd on their own. However actresses are still hugely underpaid compared to our Bollywood actors. Someone like Aamir or Salman charge 20-25 crore for a film whereas top actresses like Kareena or Priyanka rarely get 8 or 9 crore.